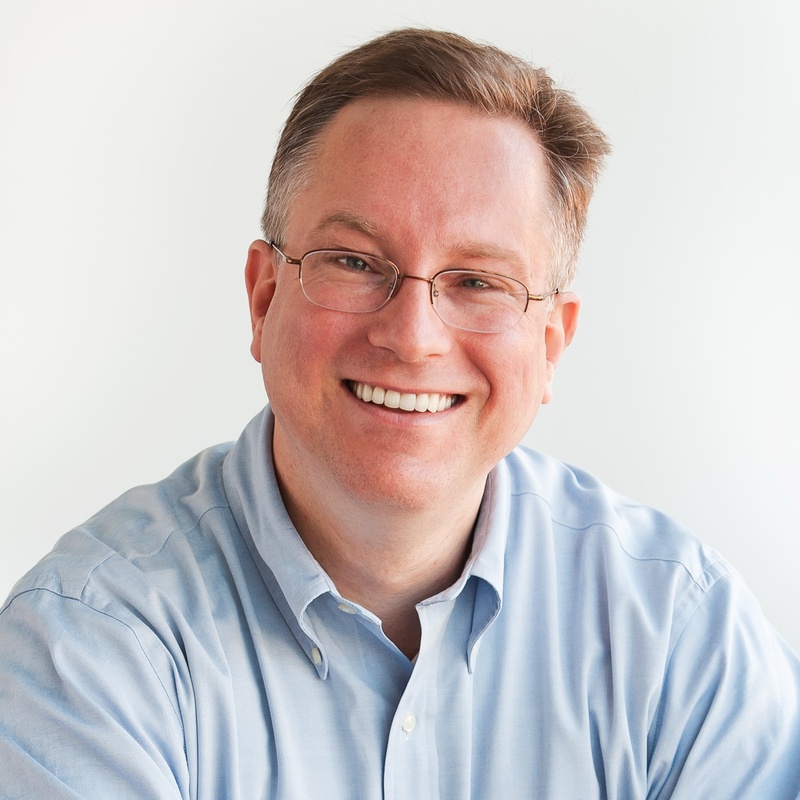 Scott Brinker is VP, Platform Ecosystem at HubSpot, editor of chiefmartec.com, and program chair of MarTech Conference. He was co-founder and CTO of ion interactive. Scott has broad experience at the intersection of technology and marketing, including a strong background in digital marketing, marketing technology, web development, software-as-a-service (SaaS), and product management.